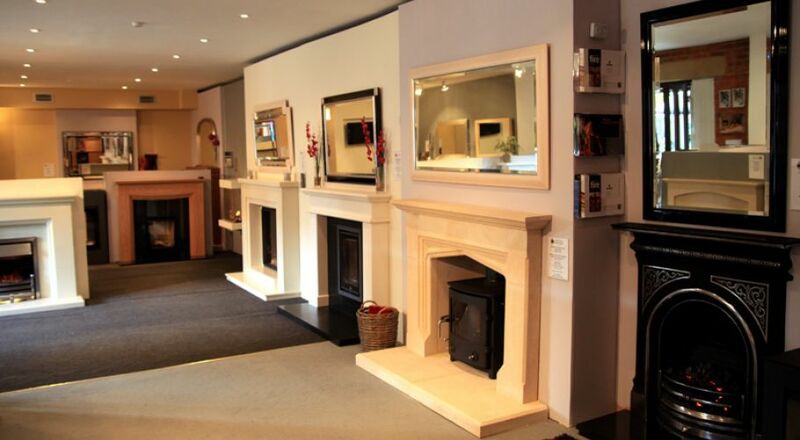 Oxford Fireplace Centre are a small family business - and proud to be so! 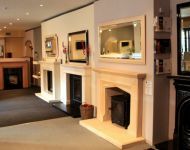 We thought we should introduce ourselves so that when you come to see us in the shop, or we arrive to quote for your fire - or even come to install your fireplace you know who we are. So we should start, I suppose, with the main man. A bit of a Legend in his own right, although he is no longer steering the ship, he's only a phone call away. Catch Phrase: "Want to see a coin trick?" 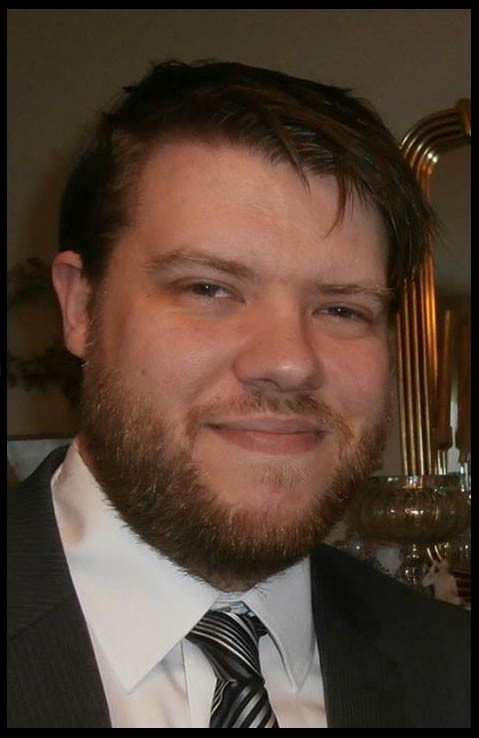 Nemesis: The clock - All times given for his arrival will be estimates! Catch Phrase: "You just have do decide on what you want to look at... for the next 30 years." Nemesis: Driving around Oxford, but I'll do it for our customers! Catch Phrase: "Let me just grab a brochure"
Catch Phrase: "Put the kettle on Tom"
Super Power: Getting the job done Nemesis: Kittens! Catch Phrase: "It's in the Van"
You can always trust the British weather to do exactly what you don't expect. 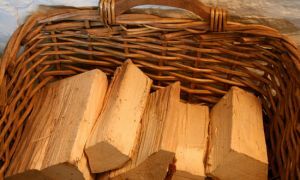 With heavy snowfall forecast up and down the country today and tomorrow it really is still a sensible time to invest in a new fire. If nothing else you will beat the September rush! 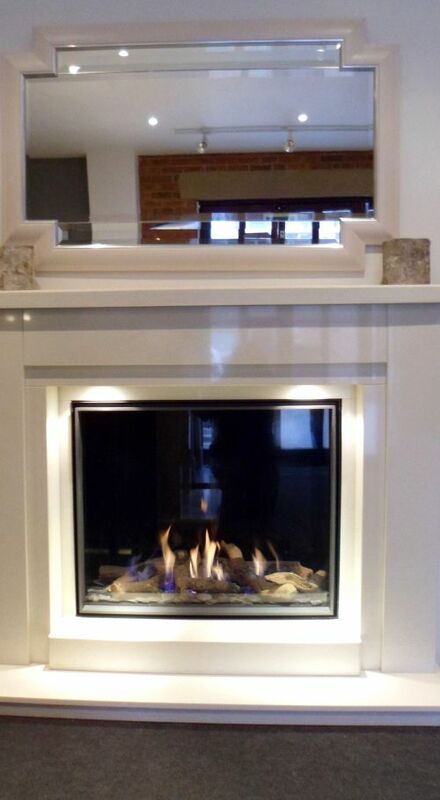 One of our most Popular displays currently in the showroom is our Derby 3 large by Bellfires with Ceramic back in our custom fireplace that we call the Fiona. Made for us by Worcestershire Stone and Marble it can be made entirely bespoke and from any of over 20 materials. 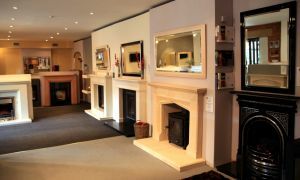 If you want to see it why not pop in to the showroom. It is fully remote control and balance flue so can be installed in to an existing chimney or as a new installation entirely. We are looking to build a Gallery of some of our installations on our website. 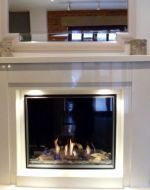 So if you have a fireplace by us why not take a quick snap while it is lit, email it to us and we will show them off proudly. Make sure you mention your name and address in the email and we will send out a small thank you gift courtesy of Oxford Wine Company for every picture we use. If you have a before and after all the better. Well we have made it through Christmas and are looking forward to the New Year. 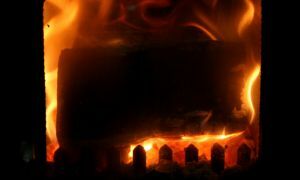 Its been such a mild winter so far, so we are fully anticipating a very chilly few months to come so if you missed the pre-Christmas fittings you still have plenty of time to get your fireplace sorted this season. Our fully qualified in house fitters are on just a 5 week lead time at the moment. They are registered with Gas safe and Hetas so whatever type of fire or stove you need they can install. 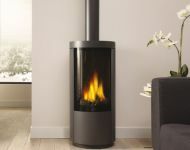 We have some exciting new displays arriving in the showroom in the next couple of weeks including the Dru Circo freestanding Balance flue gas stove. It has sleek clean modern lines and is very high efficiency. 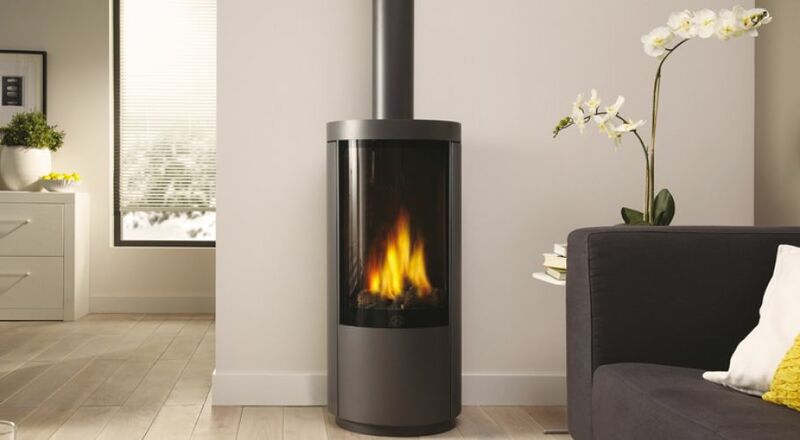 The balance flue means it can be installed in a wide range of situations and it doesn't even require a hearth! Due on display in the next 2 weeks so why not pop in and see this beautiful gas stove in action.